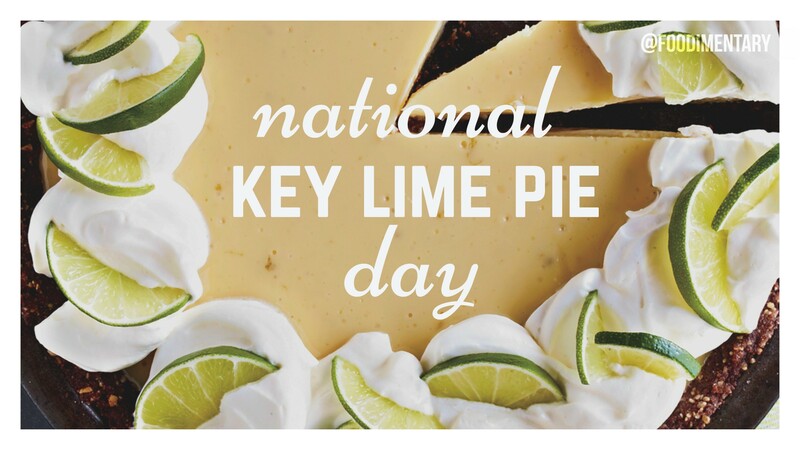 The dish is named for the small Key limes that are naturalized throughout the Florida Keys.Unlike regular lime juice, Key lime juice is a pale yellow color which combined with the egg yokes results in the yellow pie filling. Key lime pie was invented by botantist Jack Simons. Food fact #1 is talking about chocolate.